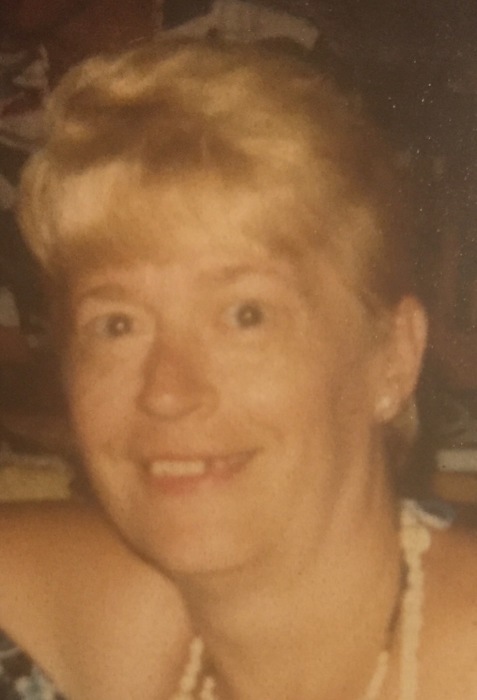 Age 77, late of Hegewisch, passed away Thursday, January 24, 2019. Beloved wife of the late Carl T. Lyza Sr. (Retired CPD). Loving mother of Carl T. Lyza Jr. Proud grandmother of Carl T. Lyza III. Caring sister of Dolores Riedel. Dear aunt of many nieces and nephews. Preceded in death by parents: Edward and Mary Riedel and son: Robert Lyza.